C2 Photography. Aspen, Colorado. Food Photography 37. 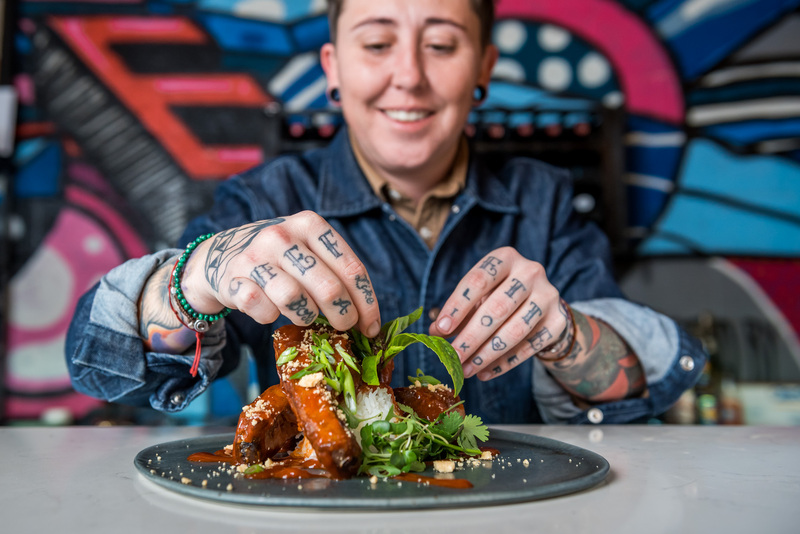 Chef Kris Fuller prepares a dish at her restaurant, Crafted The Art of Street Food, in Greensboro, North Carolina. Commercial and editorial food photography by C2 Photography.